Fra’mani’s got you covered this Thanksgiving. 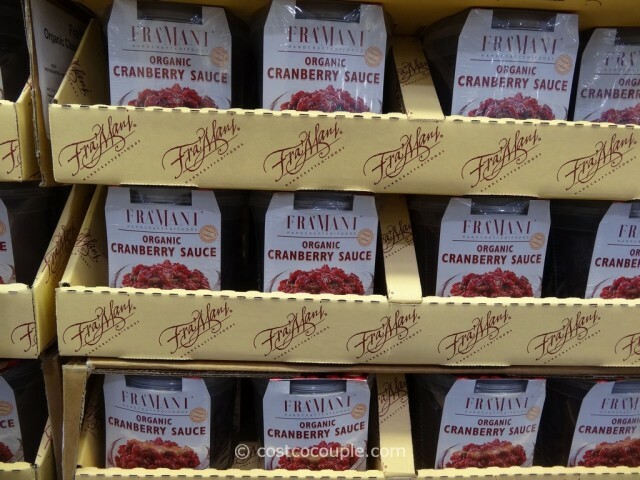 Complete your Fra’mani Diestel Whole Brined And Seasoned Turkey with its Turkey Gravy, Holiday Dressing and this Fra’mani Organic Cranberry Sauce. Delicious with turkey or ham, this cranberry sauce is both sauce and relish. 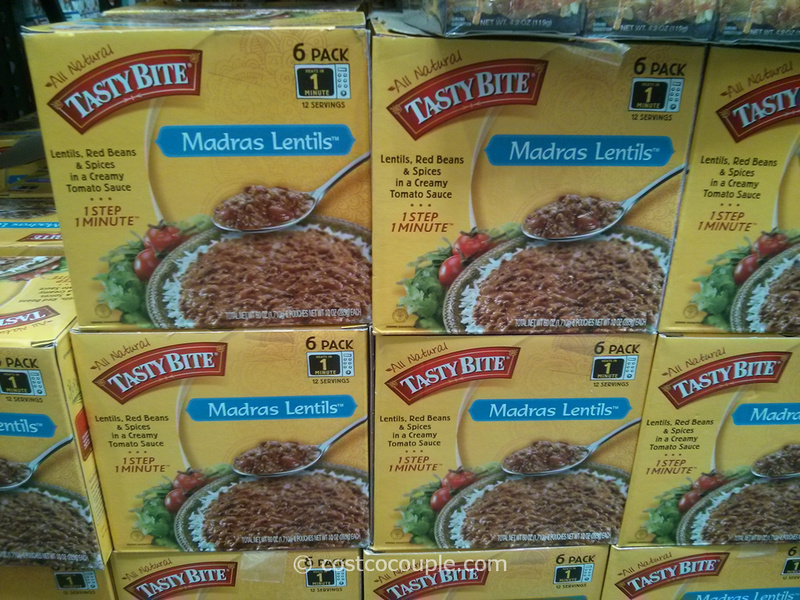 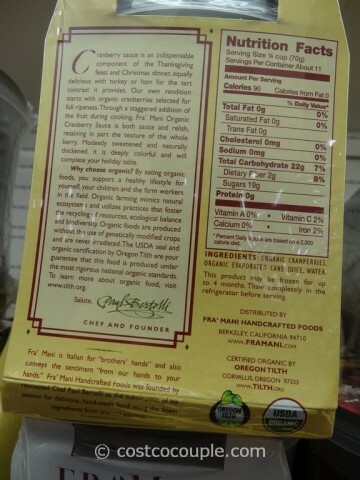 Ingredients are organic cranberries, organic evaporated cane juice and water. May be frozen for up to 4 months. 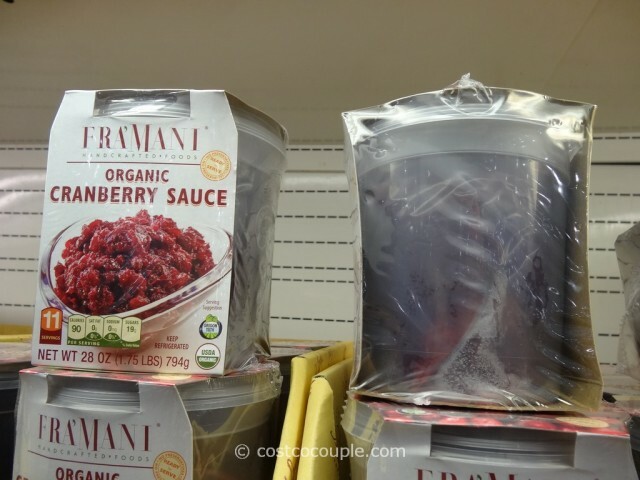 Thaw completely in refrigerator before serving. 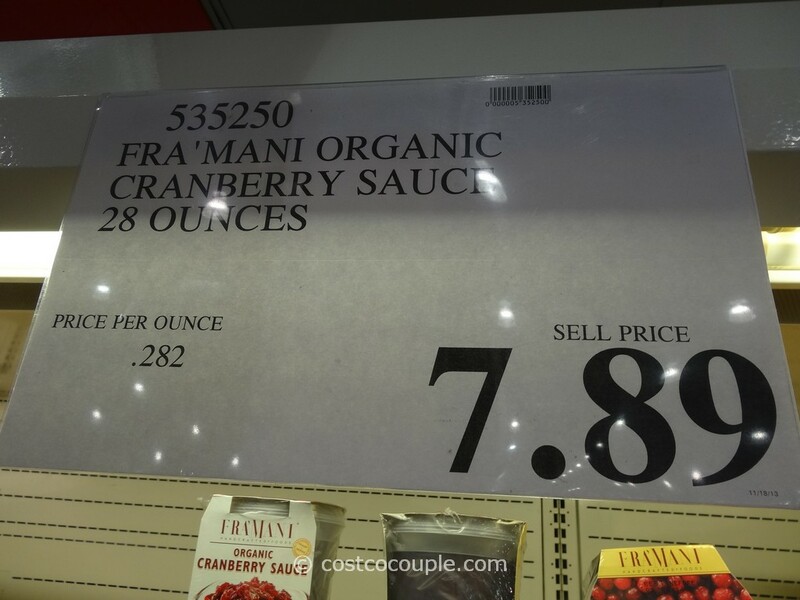 The Fra’mani Organic Cranberry Sauce is available in a 28 oz container and priced at $7.89. UPDATE: Samples of the cranberry sauce were given out and we got a taste. 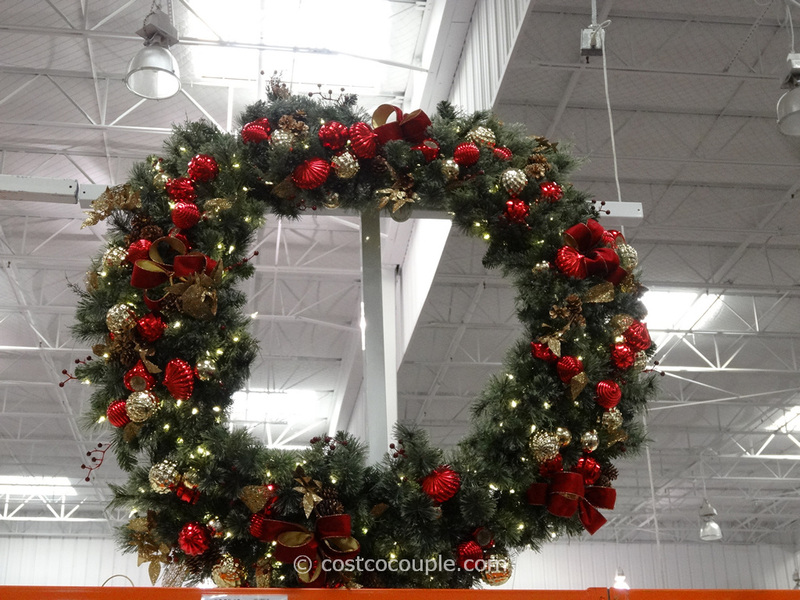 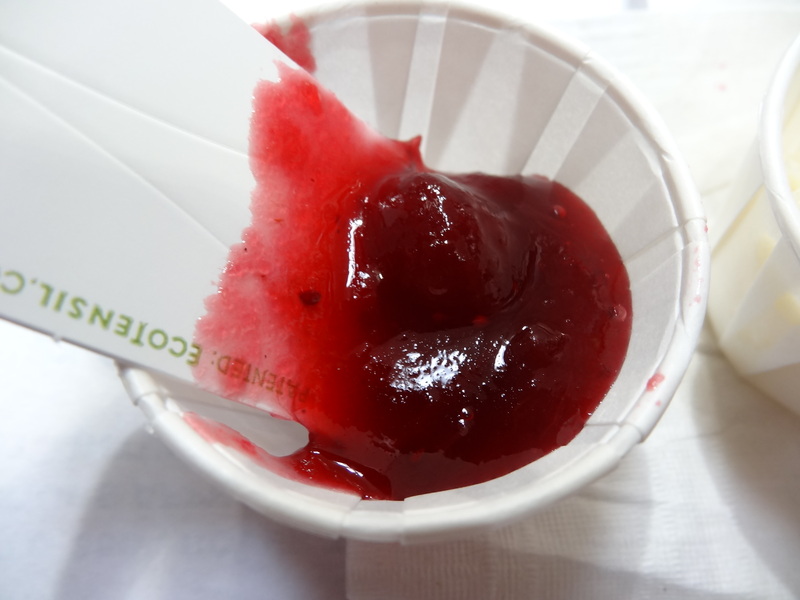 Really good – sweet and tart, with chunks of cranberry. 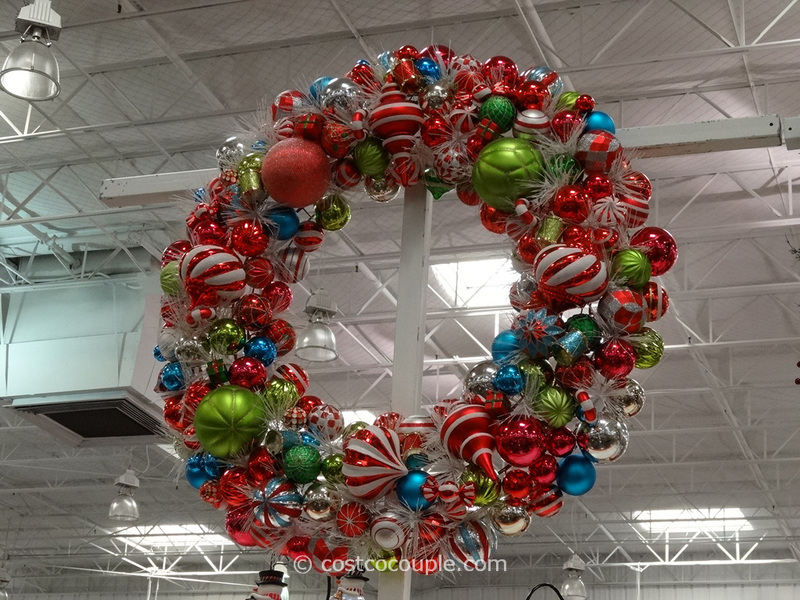 Gorgeous color too!